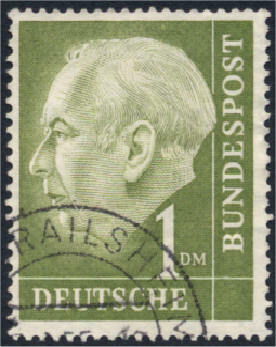 Germany also offers a challenge in that it was two countries for about half of the last century (it was a lot more than two for most of the rest of its postal history - see Timelines.) 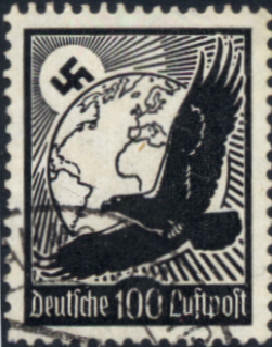 The plan is, therefore, to start with the German Empire in 1872, through to the end of WW2, ignore the occupation issues, then track East and West Germany in parallel from 1949 until reunification in 1990. 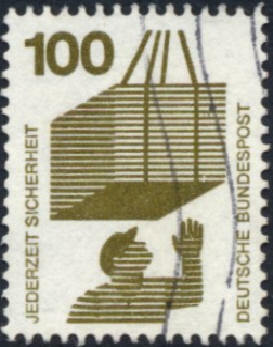 The next problem is the values. 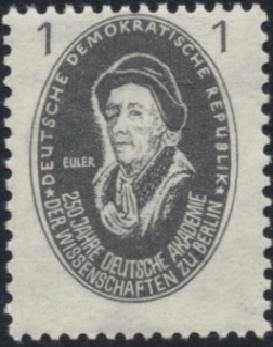 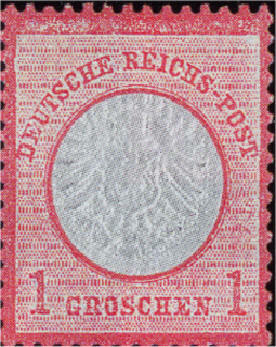 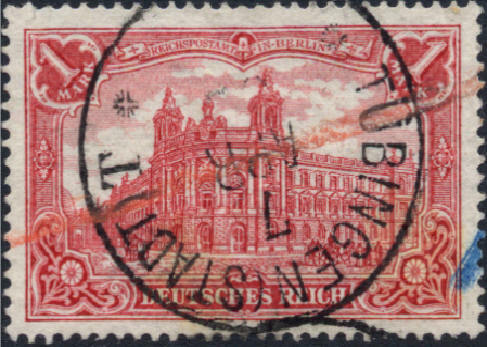 Germany was using other currencies in 1872 and thereafter, there were only five 1pf stamps in 84 years. 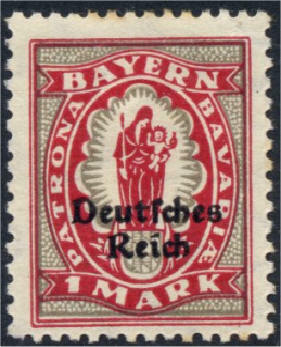 I might therefore have to abandon the subject of the page before I have started and opt for 3pf stamps which seem to be the lowest common denomination (to coin a phrase). 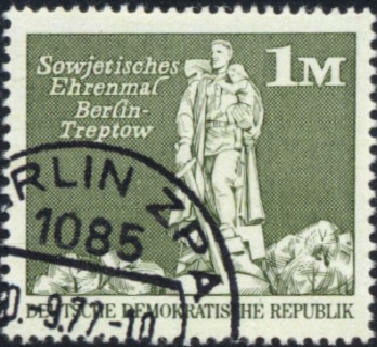 After further consideration, I have decided that, although displaying 3pfs or 5pfs would give better coverage, neither would cover the whole period comprehensively and so I will stick with the 1pfs. 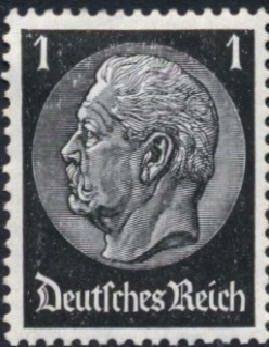 On the 1 Mark stamps (and can anyone tell my why many stamps have been denominated 100pf rather than 1M or DM or RM?) 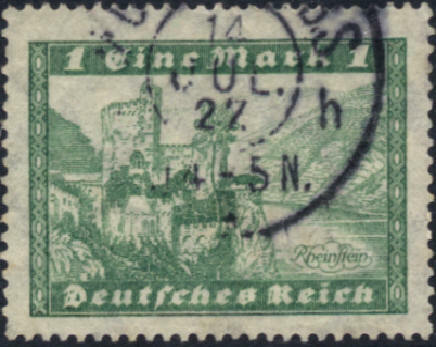 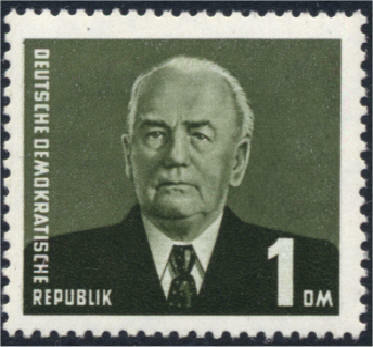 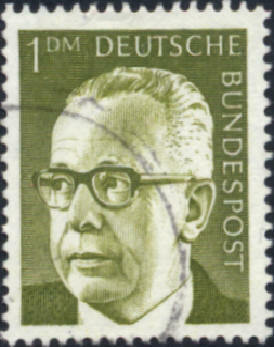 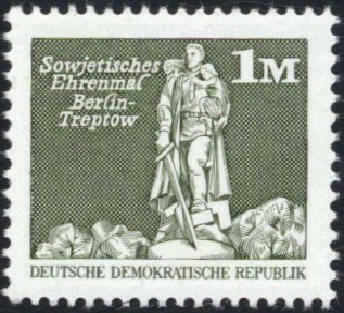 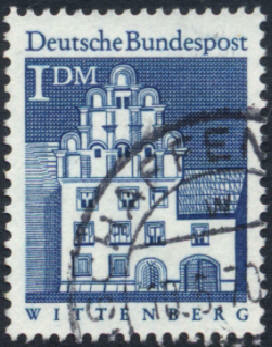 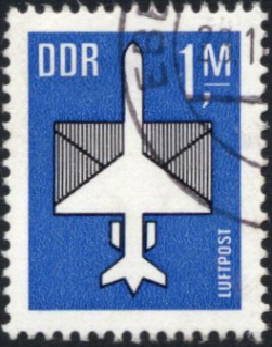 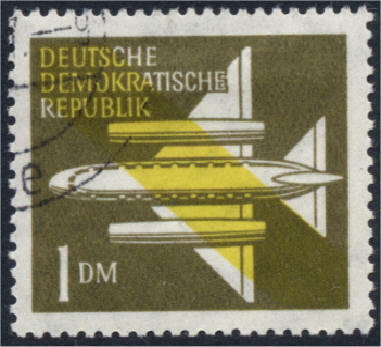 there is a period of West Germany where this must have been the standard rate - at that point I only cover definitives; East Germany issued a lot of 1DMs around the same time, perhaps harmonising the rates before reunification. 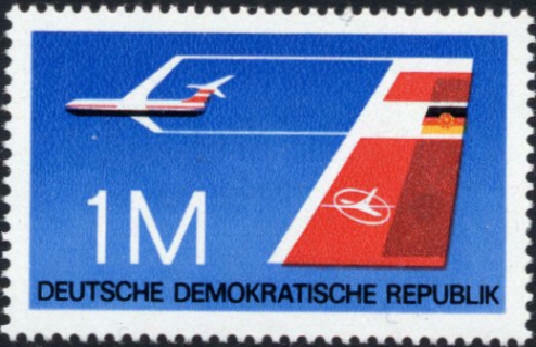 I am also ignoring the many East Germany 1m miniature sheets. 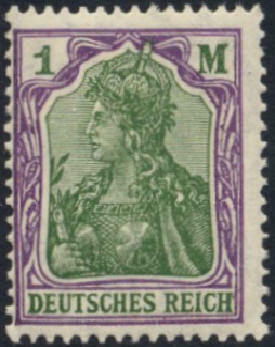 Images from a Württembergisches Auktionshaus catalogue. 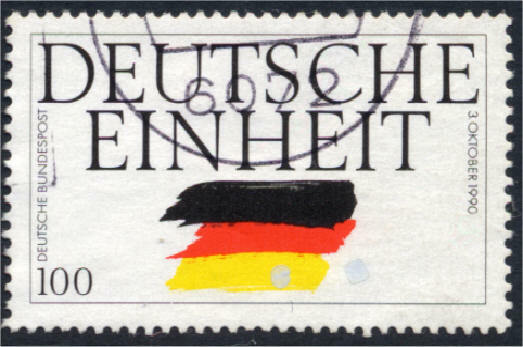 In 1990, East and West Germany Reunified. 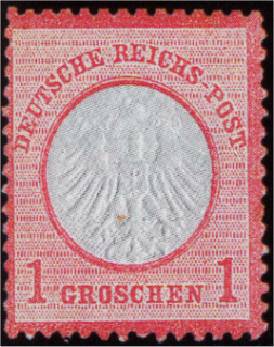 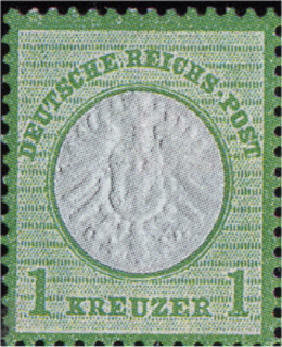 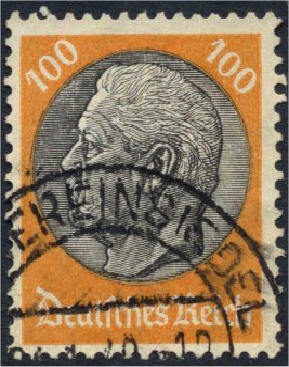 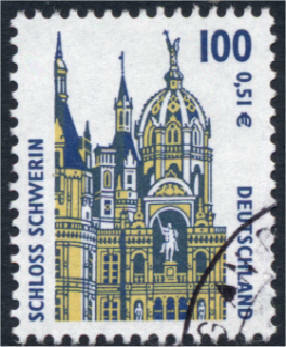 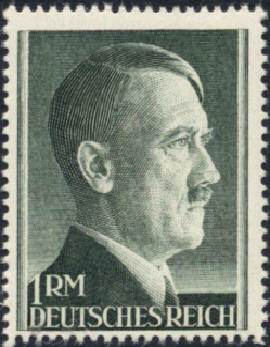 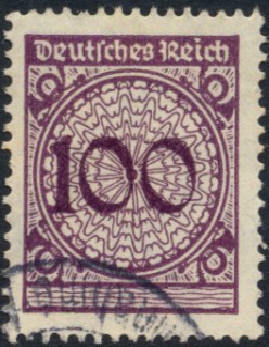 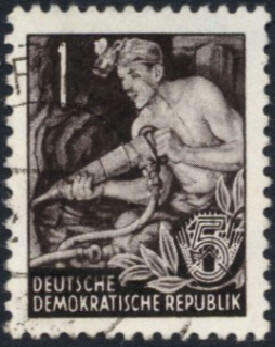 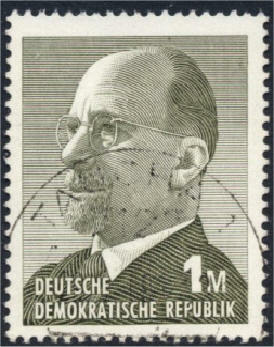 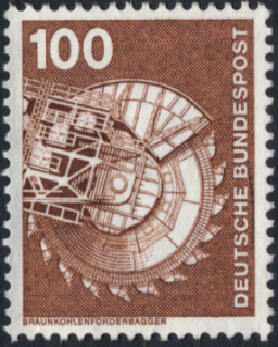 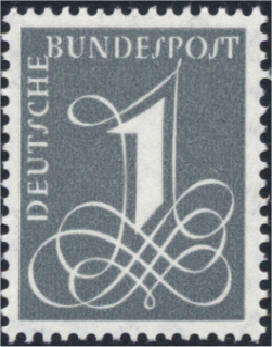 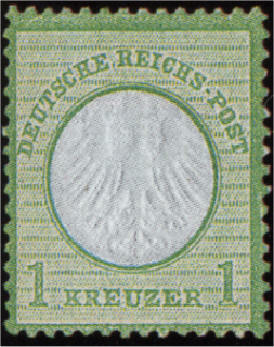 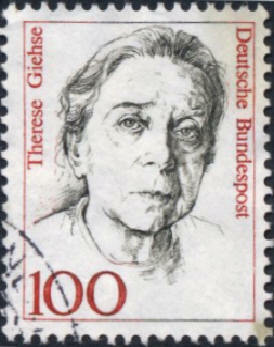 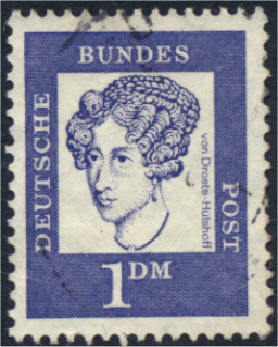 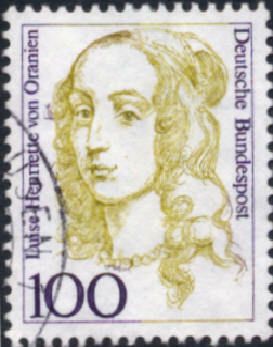 Shortly thereafter, 100pf became the standard rate of post, so definitives only. 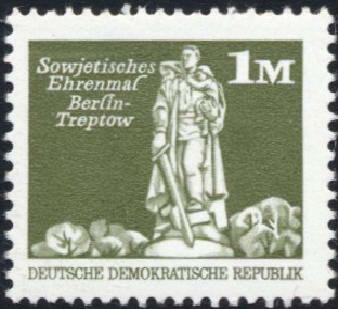 In 2002, Germany adopted Euros and cents as its new currency. 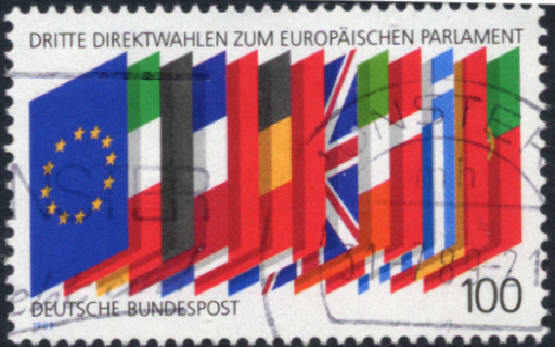 There are no €1 or 1c stamps in the catalogues I have available. 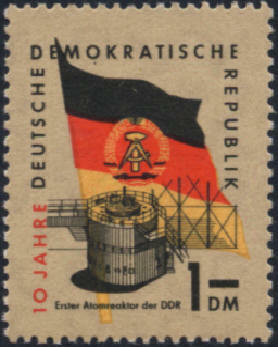 25p / 35p East Germany's first nuclear reactor.